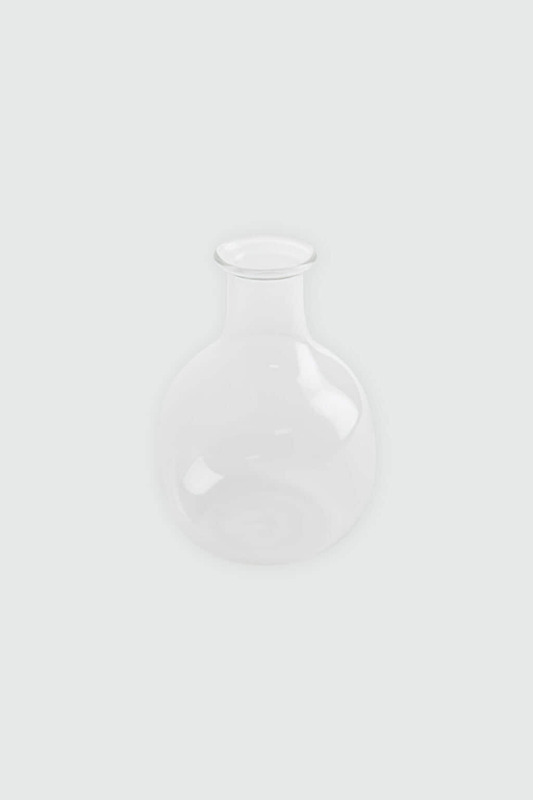 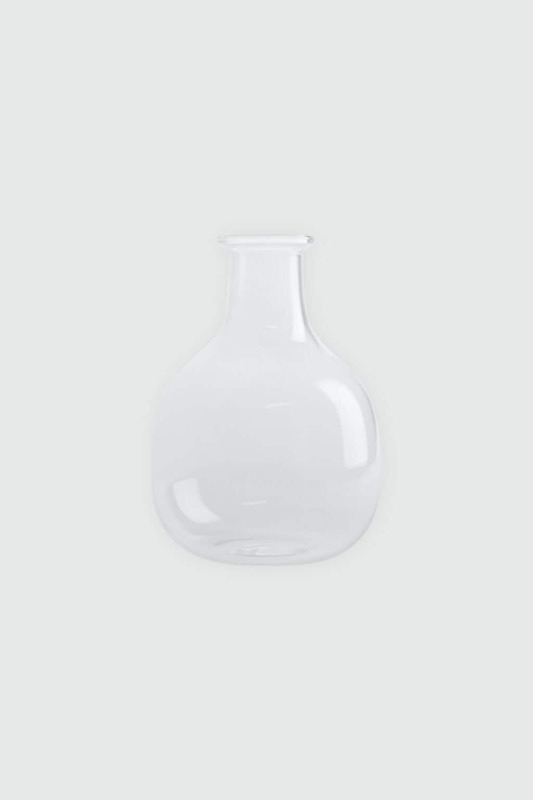 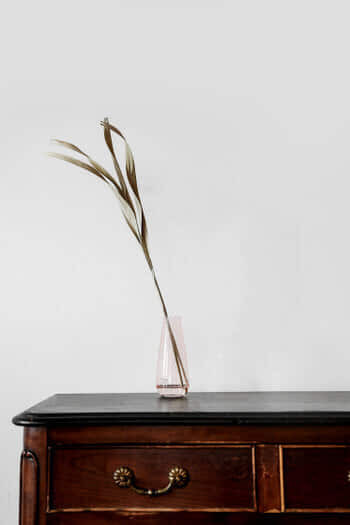 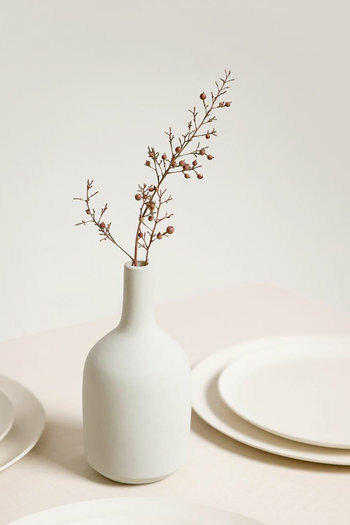 This clear bottle vase is a simple accent piece to complement any space in your home or office. 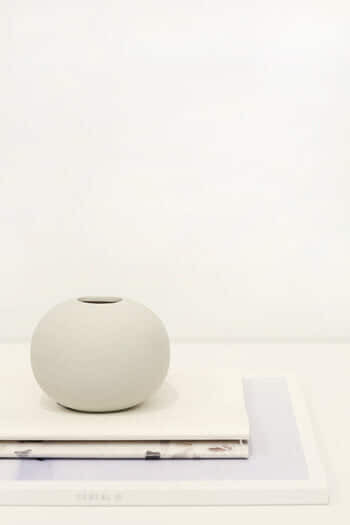 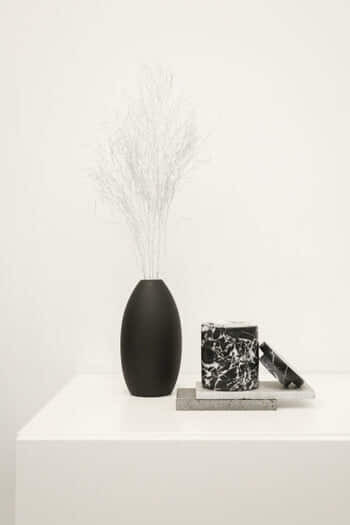 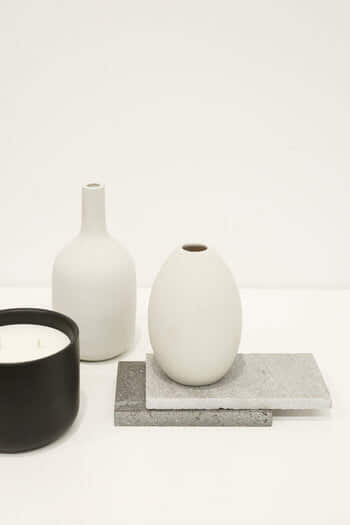 Designed to bring a modern and minimal aesthetic whether you place it on your shelf, desk, vanity or coffee table. 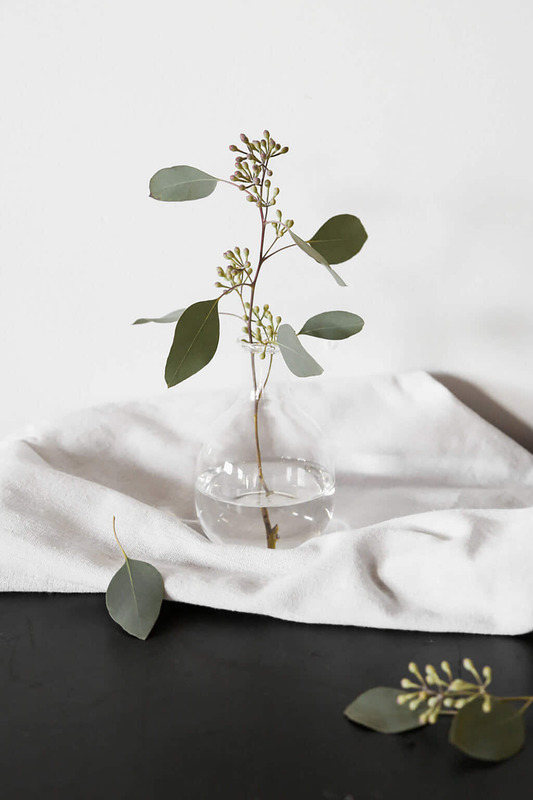 Try adding a single flower for a touch of freshness.